You can get pretty creative in making these but this variation has been the favorite so far amongst my friends and family. I call it the Pizza Fatty. Ok, lets get to the step by step with some photos. 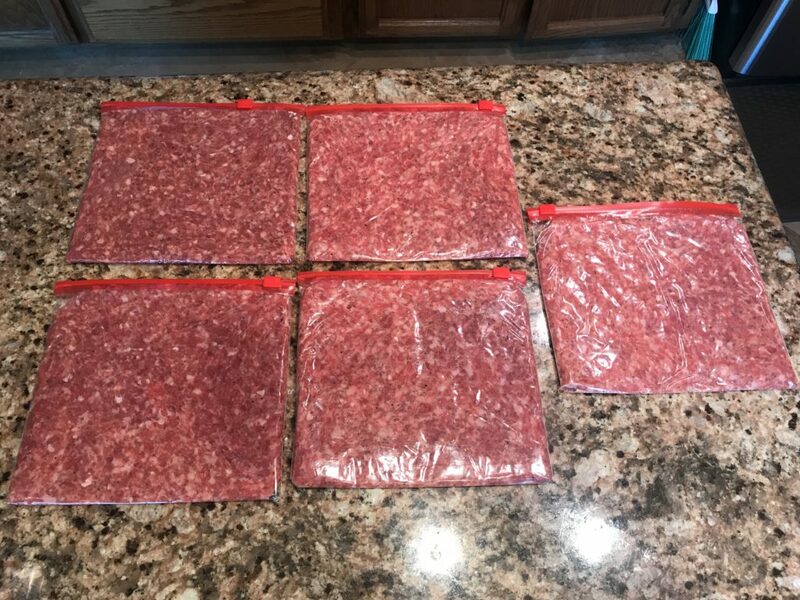 Step 1: Divide up your sausage into quart size ziploc bags. 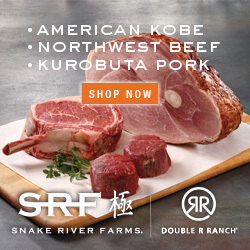 I like to shoot for around 10-12 oz of sausage per fatty. Step 2: Flatten the sausage out in the zip loc bags. You can cut a tiny corner off the bag to help get the air out and get the sausage nice and flat. Step 3: Cut the top off the bag and fold it over so you have a long surface to work with. Step 5: With the help of the bag, roll the fatty into a log. 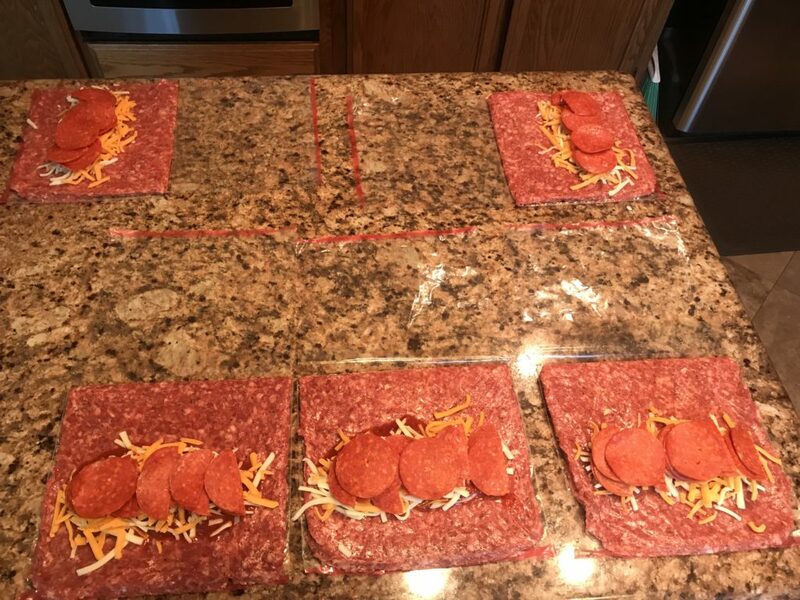 Be sure to get all the filling trapped inside and seal up the ends with sausage. You want this to look like a full enclosed burrito. 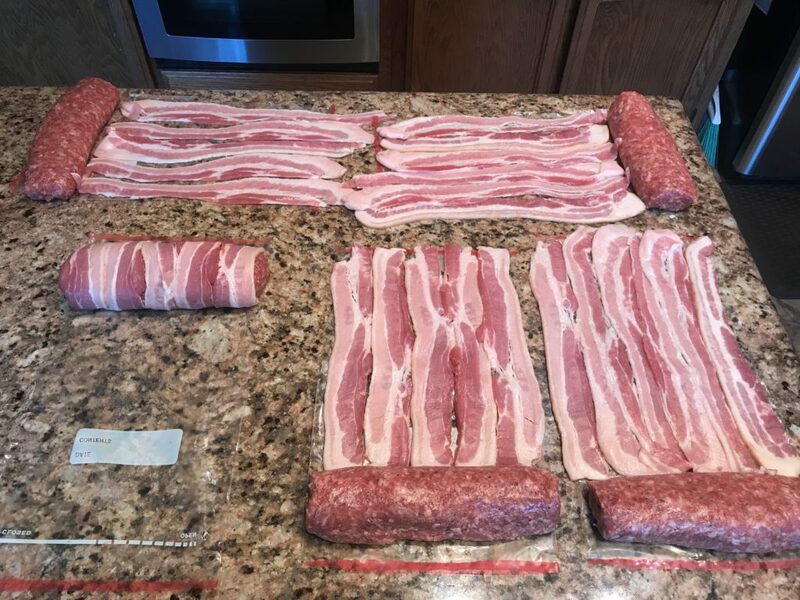 Step 6: Lay out 5-6 slices of bacon next to the fatty so that you can roll it up with the bacon. 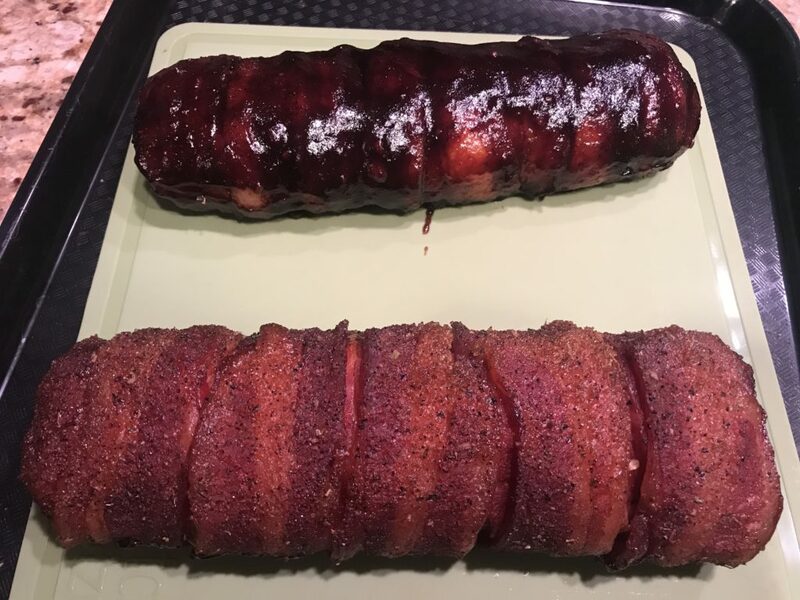 My fatties are a tad different than the original Bacon Explosion. 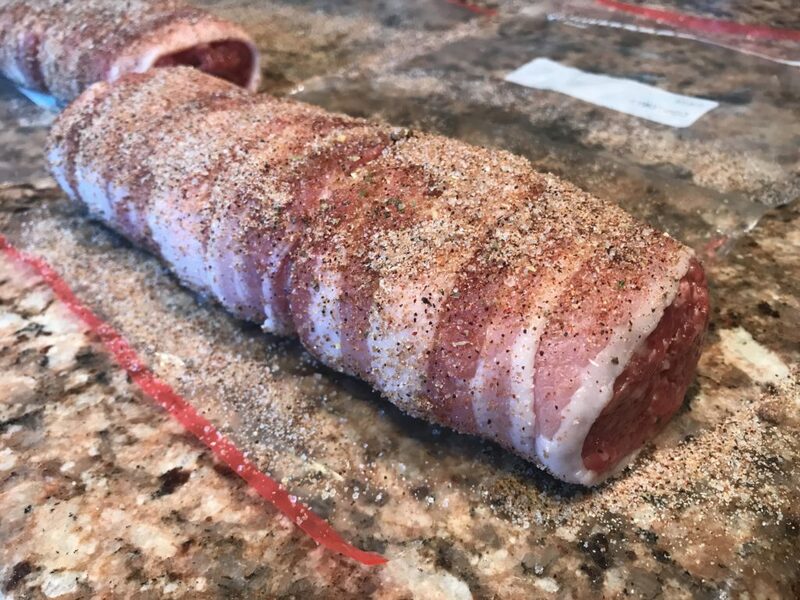 I like bacon as much as the next guy, but I tend to be a little more economical with my fatty and only wrap bacon around vs. do an entire bacon weave. Step 7 (optional): Season the fatty with my pork seasoning (or any kind of seasoning that you like. Step 8: Setup your smoker to cook at around 225° and let your fatty smoke for around 3 hours. This should get the internal temp of the sausage to 160°.